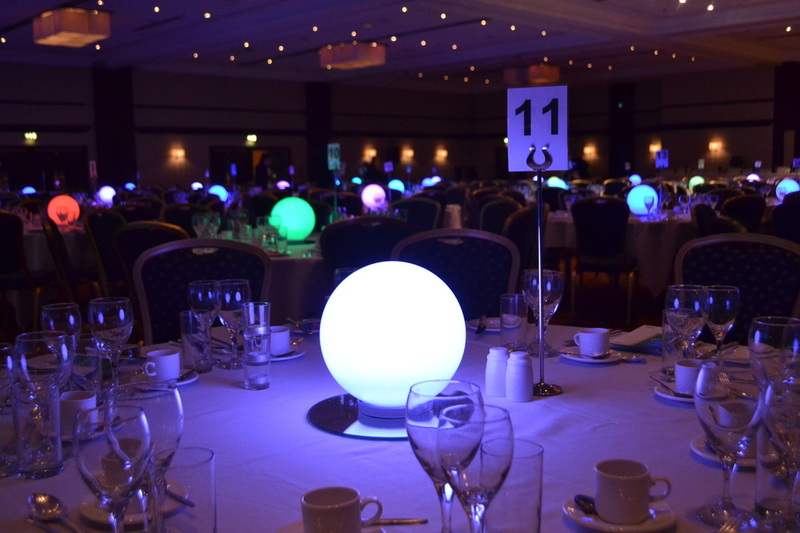 Our LED Spheres are a great accessory to hire for any event. They are wireless and can be set to a colour of your choice. 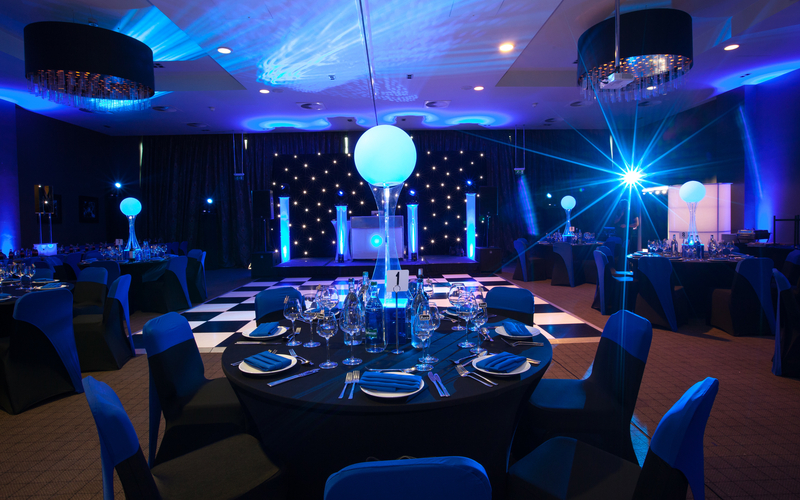 They can be used as table centres or even outdoors around the garden or floating in water!